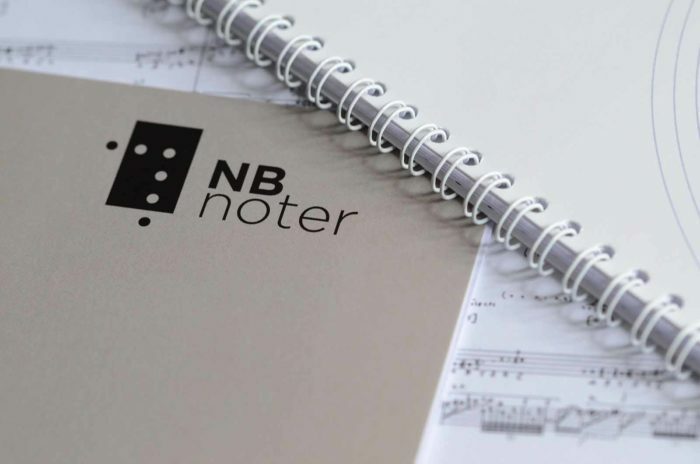 NB noter is the National Library of Norway’s publishing service for Norwegian contemporary music. The institution supplies performance materials for all types of instrumentation in accordance with the publishing-on-demand principle. The catalogue features more than 14 000 Norwegian works, dating from 1940 to the present. The catalogue of scores features works supplied by both NB noter as well as those offered by Norwegian and international publishing houses. Works supplied by NB noter may be ordered directly from the catalogue or by e-mail. The Sound Recordings catalogue features information on a great number of the works listed in the score catalogue, mainly live recordings from the Norwegian Broadcasting Corporation and CD/vinyl recordings. The recordings are available for users in the National Library’s premises. Contemporary Norwegian music score publishing has been part of the National Library’s service portfolio since 2013. The service was previously offered by the now closed down Music Information Centre Norway.